What makes us who we are? Experience. Fun. Community. Education. Relationships—SPA! We are fun loving, friendly people that share a common goal. We like to help people. We have high expectations to meet—from spa owners and directors to therapists to front desk team members, we are all spa professionals and we wear that badge proudly. Our Passion Led Us Here. To empower spa professionals through product, support and education. Powered by a Community of Millions. We are a wholesale distributor exclusive to the Spa, Wellness, Salon and Spa Education Industries. Our team is dedicated to creating solution driven partnerships so that businesses like yours can do what you do best – produce exceptional service! We are business and spa owners that understand the intricacies of running and supporting a successful business, especially the most valuable piece - our people. From balancing budgets to writing spa menus, from choosing spa products to all things human resources, from educating product knowledge to finding just the right retail mix, —we’ve done it all and we are so grateful we did. 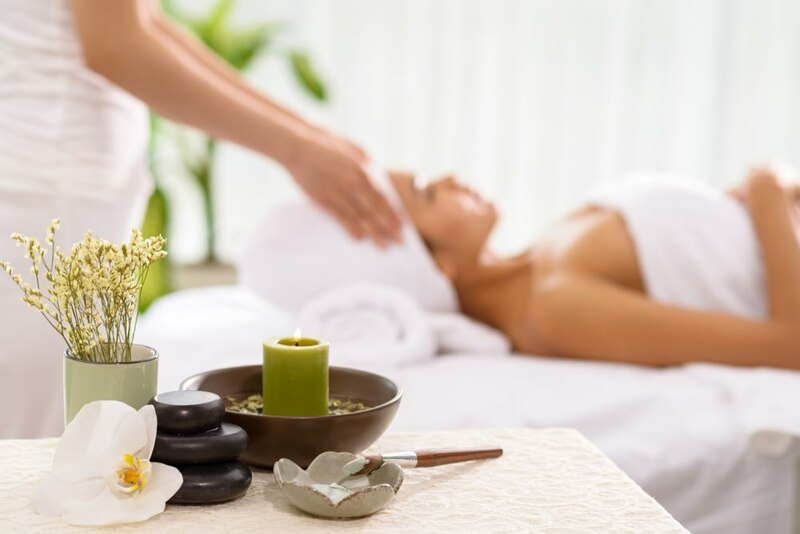 Curated products and supplies, superb quality and vast selection, fast shipping, impeccable customer service, and the willingness to serve—these are our commitments to you from The Spa MartTM.